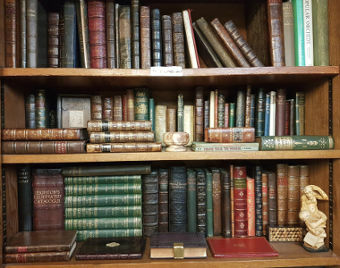 We specialize in theology and religious books including bibles and prayer books, as well as masonic books, but we also stock a wide range of other subjects. We now have over 16,000 books online, with thousands of additional books on our shelves. The Accomplished Lady. A History of Genteel Pursuits c.1660-1860. An Illustrated History of Hanbury Manor, Previously Known as Poles. By: REDMAN, Nicholas. (Archivist, Whitbread PLC). The Country Code. For Visitors to the Countryside. Suffolk and the Tudors. Politics and Religion in an English County 1500-1600. The Littlest One. His Book. (Illustrated by A.H.Watson). By: WEBB, Marion St John. The Fine Art of Dining. With Recipes from World Famous Chefs and Kitchens. By: RUST, Graham. (Illustrator) / LANGTON, Fiona Gore, WILSON, Madolyn, and CAREY, Rosemary. (Compilers and editors). St Catherine's Society Magazine. 1949 - 1952 . By: PEMBERTON, R. T. (President) . The Story of St Catherine's College, Cambridge By W. H. S. Jones, Litt.D., F.B.A. Honorary Fellow of the College. By: JONES, W. H. S.
A History Of St Catherine's College Once Catherine Hall Cambridge, By W. H. S. Jones, Litt.D., President, late Bursar . Pictures In The Possession Of St Catherine's College. Being An Inventory With 52 Plates And With Descriptive Notes By J. H. Hutton . The Linguistics of Light. (Signed). The Gamekeeper's Boy. A Tale of the North Norfolk Coast. (Illustrated by Anne Cringle). By: WILLEBEEK LE MAIR, H. (Illustrations)./ MOFFAT, Alfred (Original tunes harmonized by). Galaxy. A Table-Book of Prose Reflections for Every Day in the Year. (Association copy). By: WAUGH, Arthur / MYERS, Elizabeth. (editor). The Republic. The Fight for Irish Independence 1918-1923. The Ancient History Of The Egyptians, Carthaginians, Assyrians, Babylonians, Medes And Persians, Macedonians, And Grecians. By M. Rollin... Translated From The French. In Ten Volumes. The Eighth Edition. Illustrated With Copper-Plates. The Complete Grammar of Anarchy. By Members of the War Cabinet and their Friends. By: HORGAN, John J. (compiler). 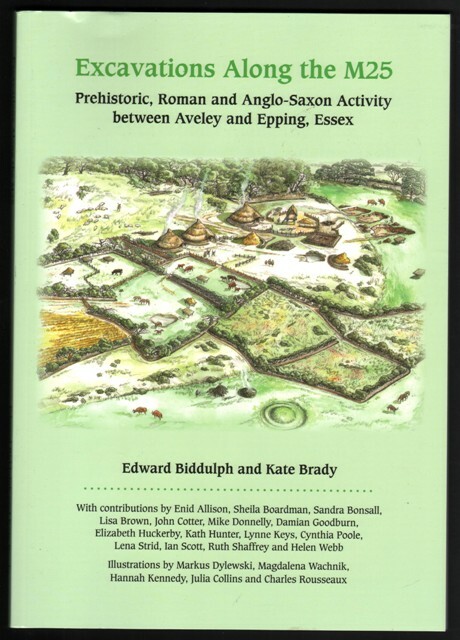 A History of the Abbey of Bury St Edmunds 1182-1256. First American Born. The Life and Journal of Jonathan Belcher, the First-Known, American-Born Freemason. Victorian hardstone or pietra dura specimen desk paperweight.